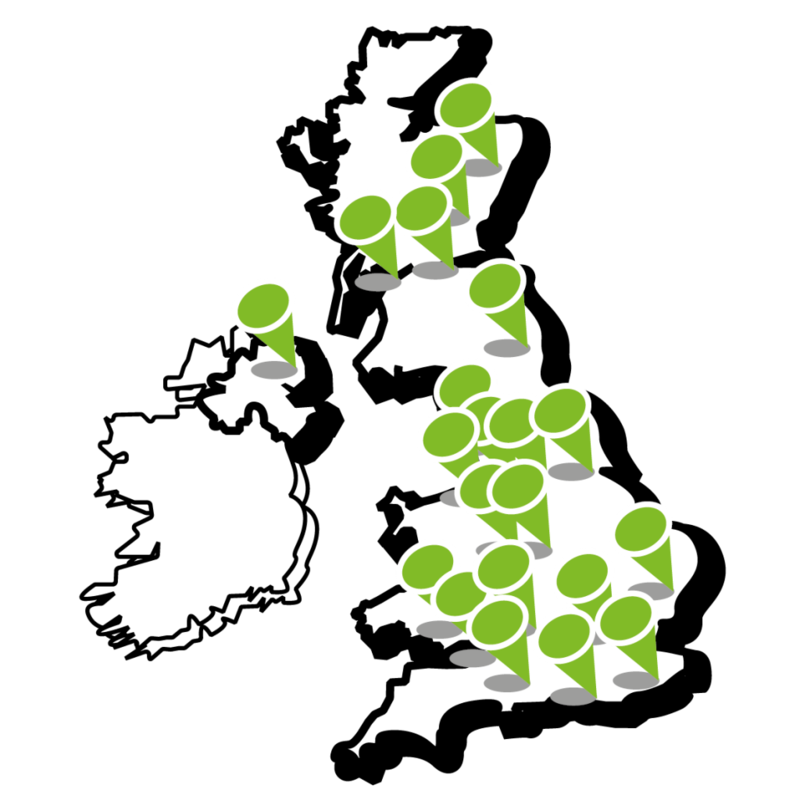 Click on a team member to find out more and to see their contact details. 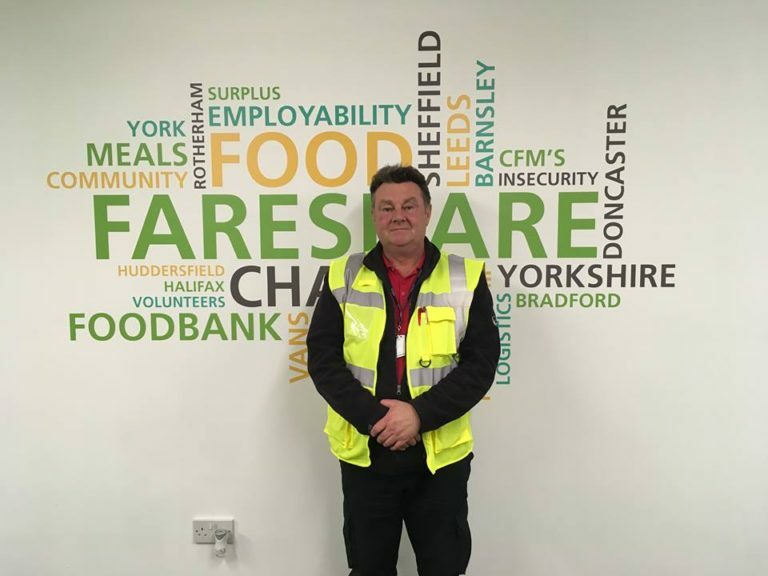 Pete started working for FareShare Yorkshire in 2014 when FareShare in Leeds was launched. 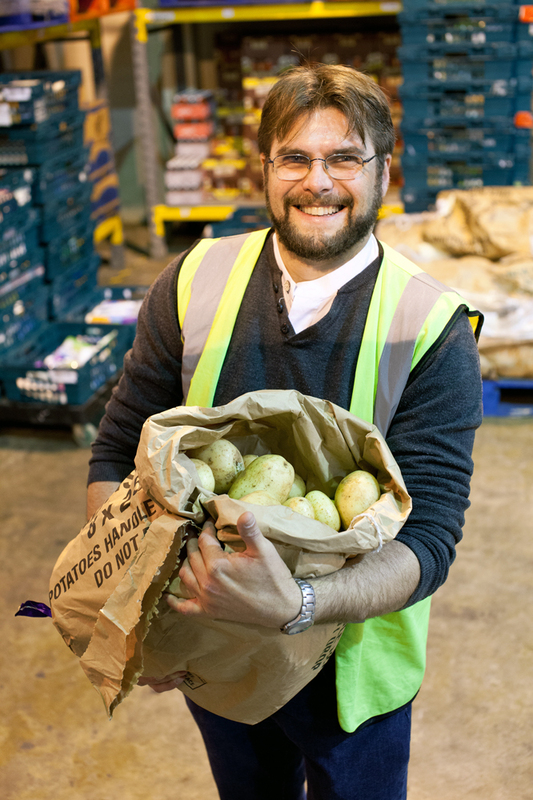 Pete now works in the Development team and is based in Leeds working to setup and support new Community Food Members in West Yorkshire and beyond. 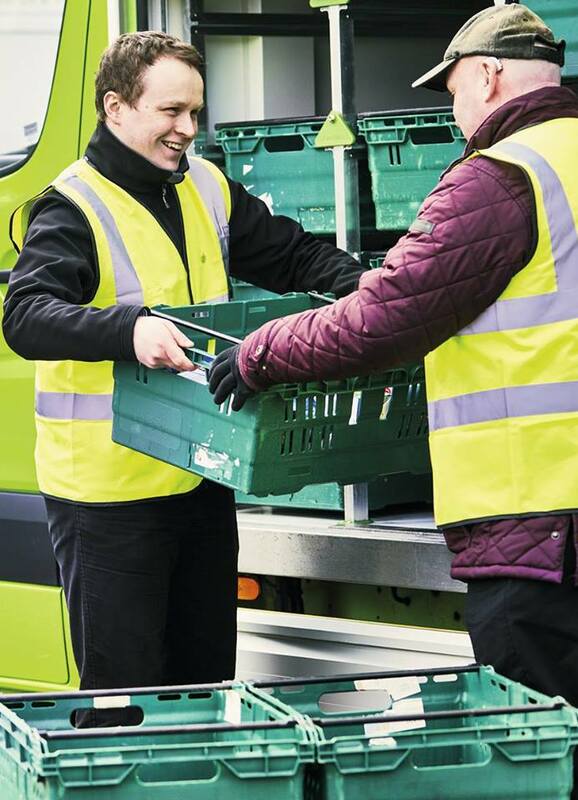 If you would like to discuss joining FareShare Yorkshire or would like to partner with us through making food donations please contact peterbarringer@fareshareyorkshire.org or call 07921 852 638. 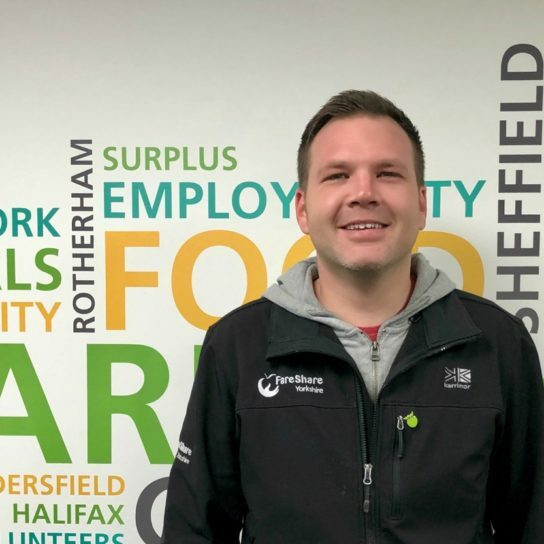 Jonathan joined FareShare Yorkshire in June 2017 and has responsibility for managing our offices, HR, volunteers, fundraising and working with our Chief Executive on any new development work. 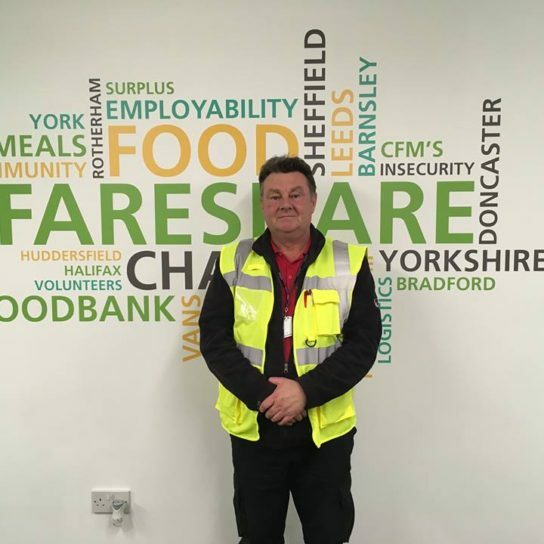 If you would like to discuss a potential new area of activity or partnership please contact jonathanwilliams@fareshareyorkshire.org or call 01226 235282. 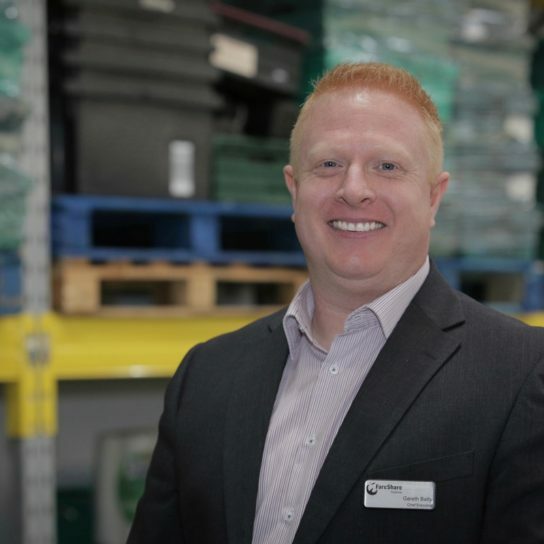 Adam joined the team in February 2002 and is responsible for leading the food operations teams based in Barnsley and Leeds. 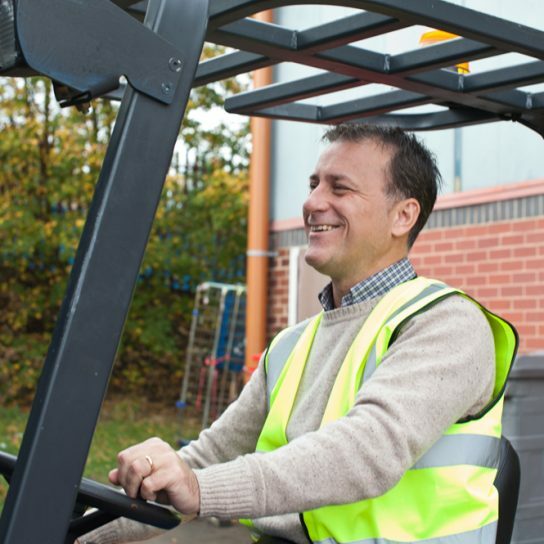 He has vast experience and knowledge of Food Hygiene and Safety as well as food redistribution and logistics. 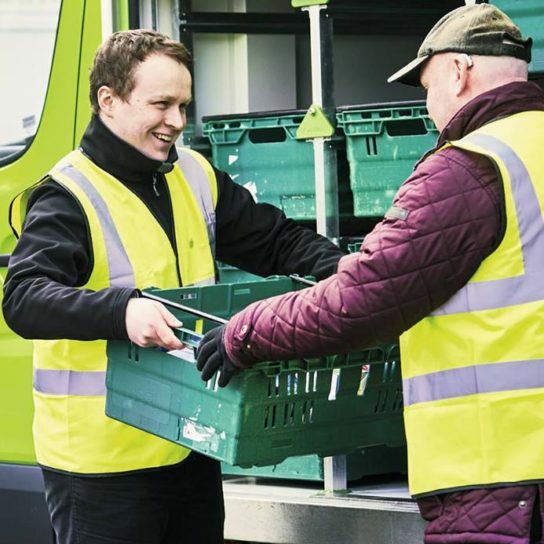 He oversees the delivery and collection of surplus food, the methods by which it is sorted and stored and its timely dispatch to hundreds of frontline organisations. 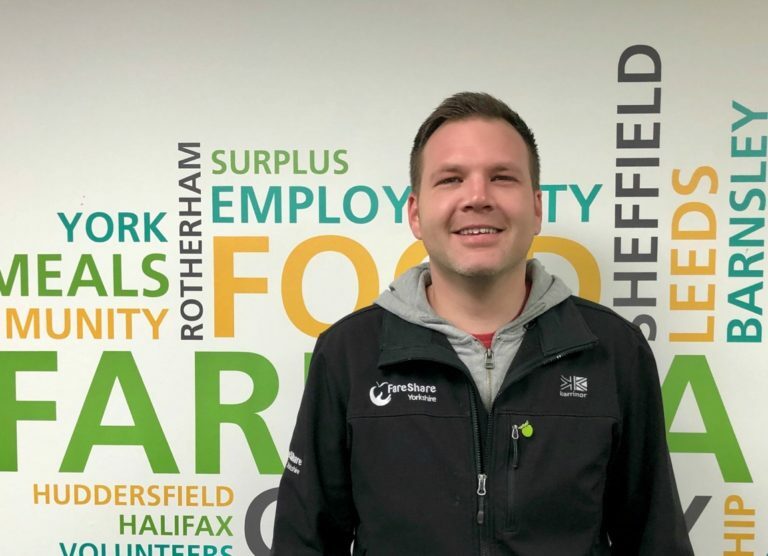 If you have a question about deliveries or collections please email him at adambramley@fareshareyorkshire.org or call 01226 757035. 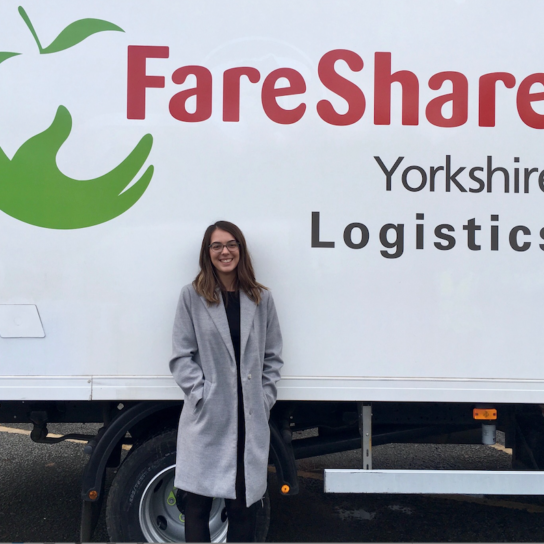 Keely joined FareShare Yorkshire in 2015 as an apprentice and is now our Shift Supervisor in Barnsley. 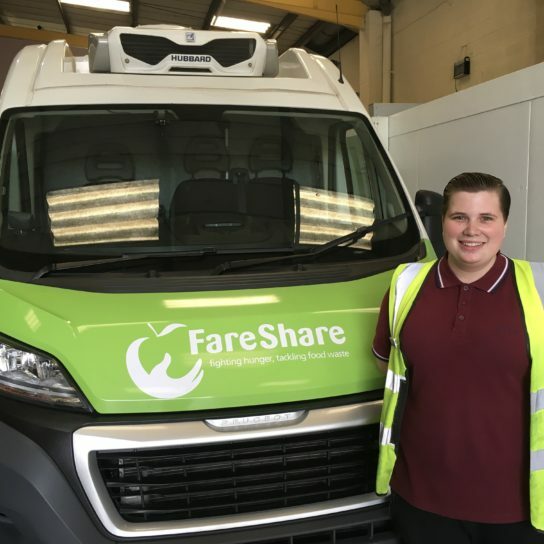 She manages and mentors our Employability trainees as well as ensuring our food deliveries are sorted and logged ready to redistribute to our 193 Community Food Members. 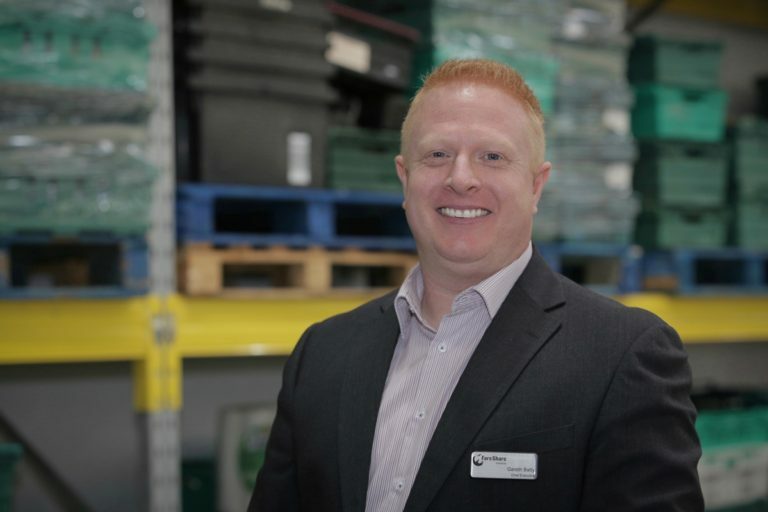 Andy joined FareShare Yorkshire in October 2018 and brings over two decades of experience in the Armed Forces’ Logistics Corps to his role. 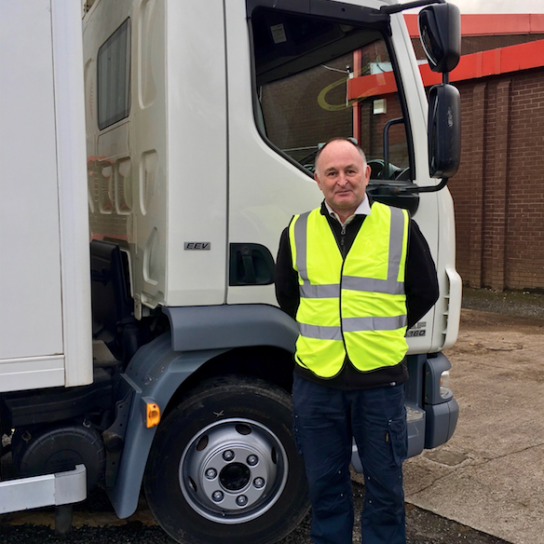 He collects quality in-date surplus from a select number of Food Partners as part of our groundbreaking Regional Logistics Solution (RLS) trial. He then delivers this to our regional centres for redistribution to hundreds of vital frontline organisations. 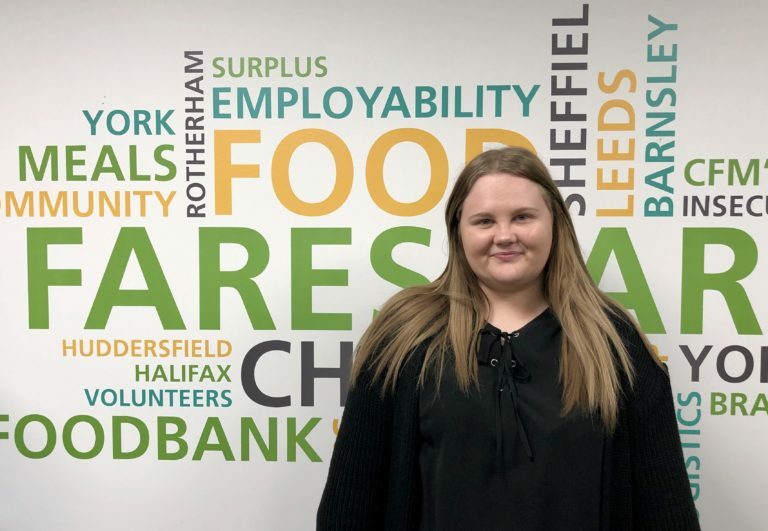 Hannah joined FareShare Yorkshire in October 2018 and has a great passion for the environment and sustainability. 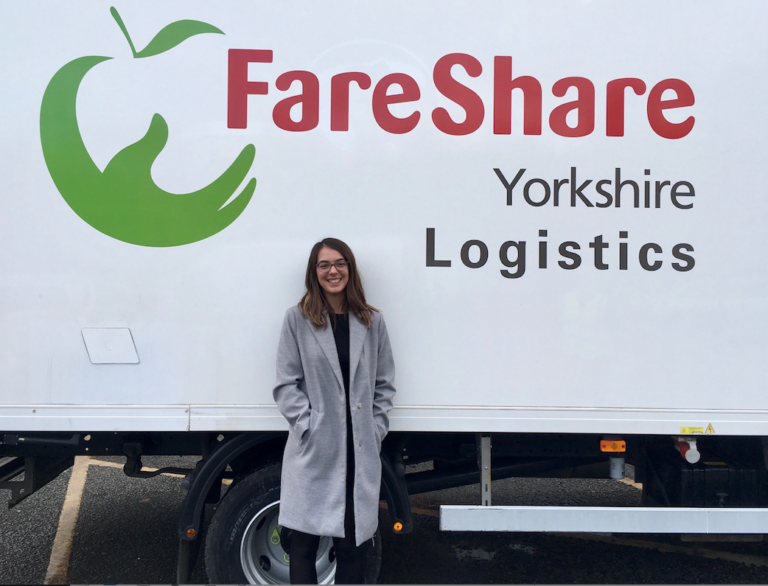 She coordinates and captures our Regional Logistics Solution trial, working with an exclusive number of Food Partners to redistribute their surplus food for the care of tens of thousands of vulnerable people each week. 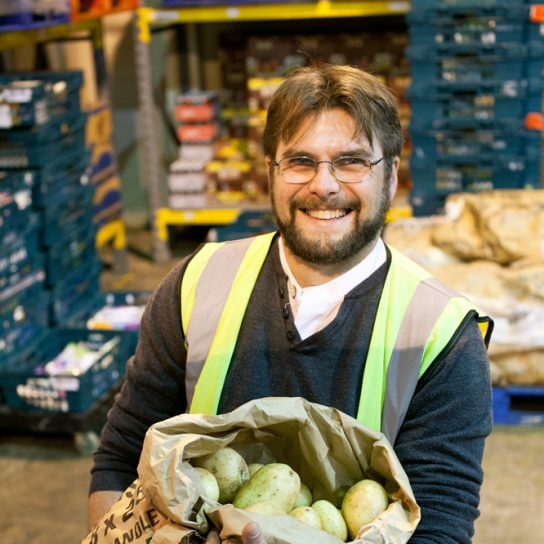 Nick supported FareShare in Barnsley for many years through our social enterprise work. 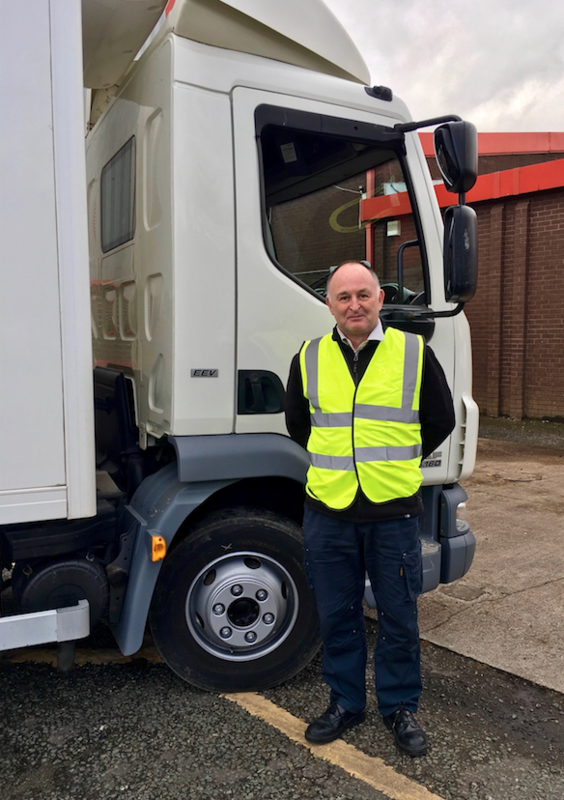 He rejoined the charity in October 2018 to train 6 cohorts of people as part of our award-winning employability work in our new Leeds Sub-Regional Centre. 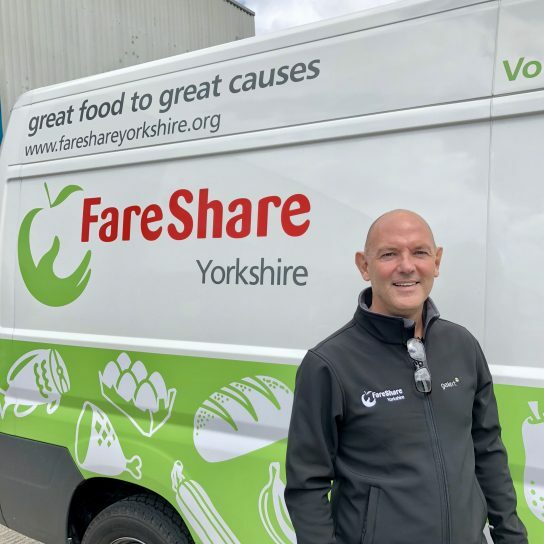 Gareth has been FareShare Yorkshire’s Chief Executive since 2013 and working with the Board of Trustees has the overall responsibility for the leadership, management and strategic direction of the charity. 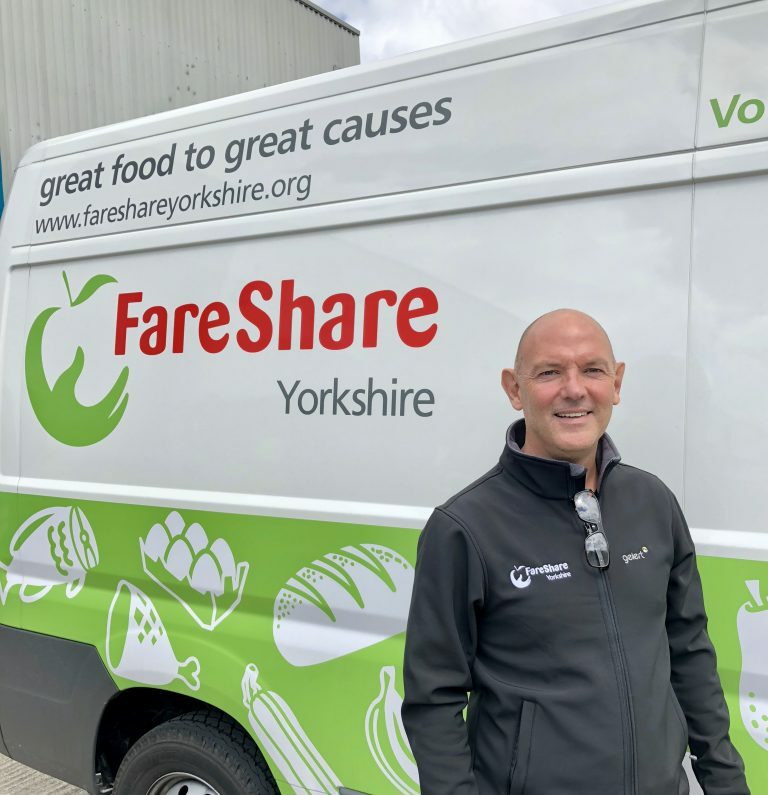 Gareth is excited about the growth plans for the charity over the coming months and years to ensure that FareShare Yorkshire plays a major part in tackling Food Insecurity issues and ensuring everyone has access to the food they deserve. 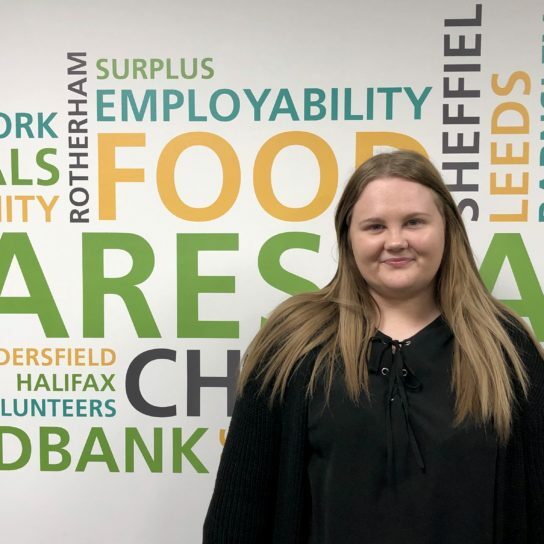 Brittany joined FareShare Yorkshire in January 2019 as our Regional Centre Administrator and is the first point of contact for enquries for the charity. She can be contacted on 01226 213255. The vast majority of surplus occurs before food even gets to the supermarket. 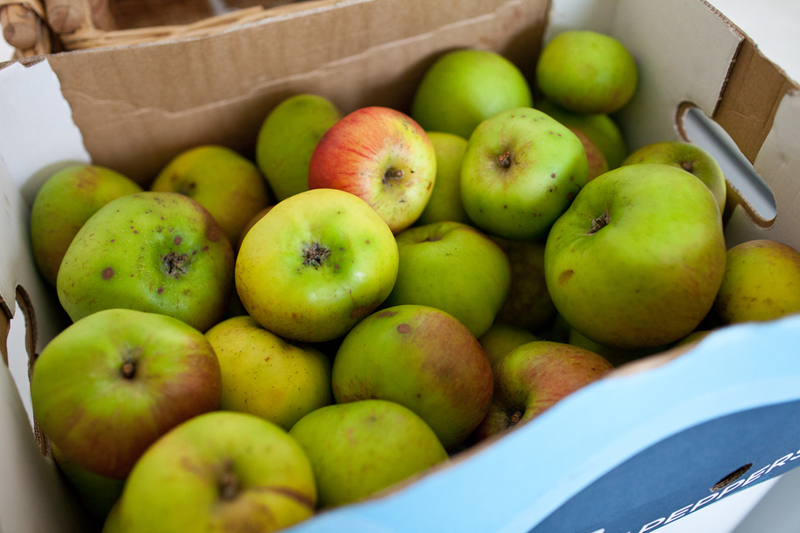 Each FareShare regional centre takes that food and redistributes to those in need. 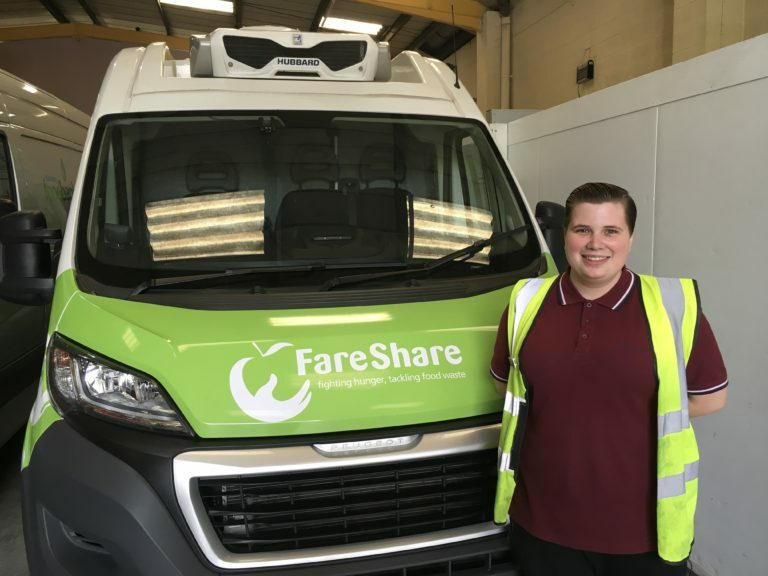 FareShare Go is our supermarket collection service, which deals with supermarket-level surplus. Copyright © 2018 FareShare Yorkshire. All rights reserved.